The letting agent appointed a new Regional Operations Manager, Donna Cheney, who has developed the business steadily, and rapidly, since she came on board. 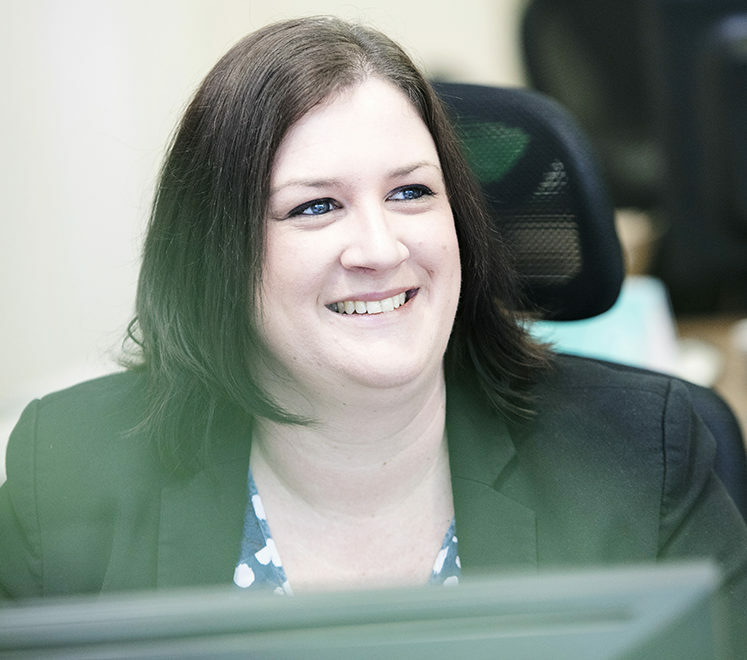 Donna has grown the business by 18% and doubled its employees, creating a fully experienced, and highly regulated, specialist team of 10 property experts who work with landlords’ needs in mind. In the last year alone, the business has increased the number of properties under management by over 10%. The business has expanded its services across the region, with offices now in Alnwick, Barnard Castle, Wolsingham, Bedale and more recently, Newcastle City Centre. The City Centre location is brand new, and ideally located to help expand the agent’s professional landlord portfolio. Donna added: “Regulation is a key concern in the letting industry, with many poorly regulated agencies putting landlords and tenants at risk. Regulation is a huge priority for us – we’re focused on ensuring all members of staff receive continued training and undertake specific exams so that they can meet regulation requirements. Recently, three team members have just passed their Propertymark Level 3 legislation exams. Very few agents do this, or provide continued training to their employees, but GFW Letting does, so that it can provide the best level of service it can. If you’d like to know more about the residential letting services offered by the George F. White Group, please contact the Newcastle office on ​0191 284 7171.